It turns out that Twitter doesn’t support .MOV files, a common file type for videos recorded on iPhones and Macs. In this document, I’ll explain how to post a .MOV video clip on Twitter by first converting it to a GIF or a MP4. 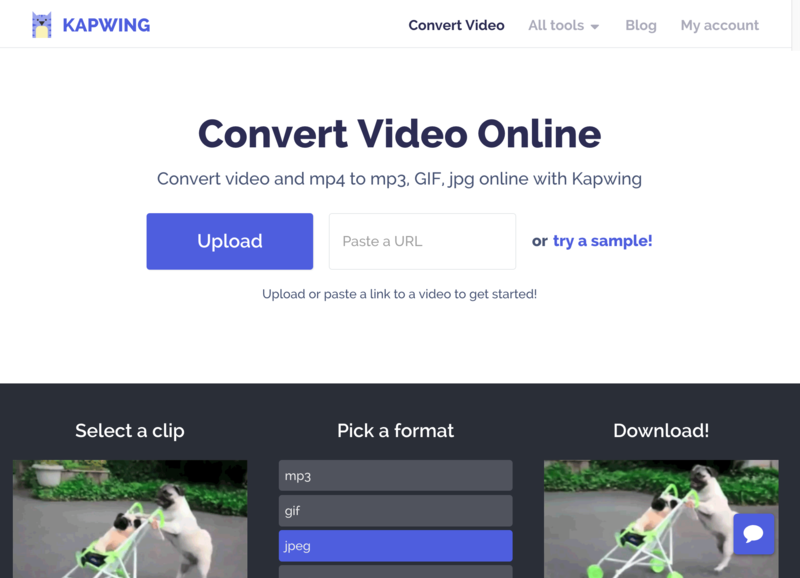 I recommend Kapwing’s free Convert Video tool. Start by uploading the video clip that you were going to post. Once you’ve uploaded to Kapwing, select the .MP4 option to convert the clip to a video. 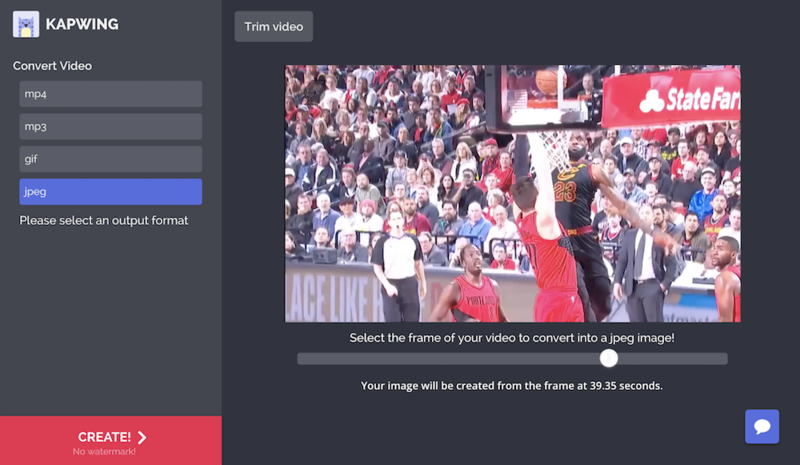 If you have a short clip and want to convert it to a GIF, Kapwing also lets you do that. Use the Trim video button to narrow down the section you want to include in your final post. After the video or GIF has been processed, download the converted file to post to Twitter. Twitter supports both .MP4 and .GIF files, so you should now be able to publish the converted clip. I hope this helps you share your videos with the world!